We use Pain Magic for everything! So versatile… from headaches, body aches, joint stiffness, itches, scratches to nappy rash and everything in between. 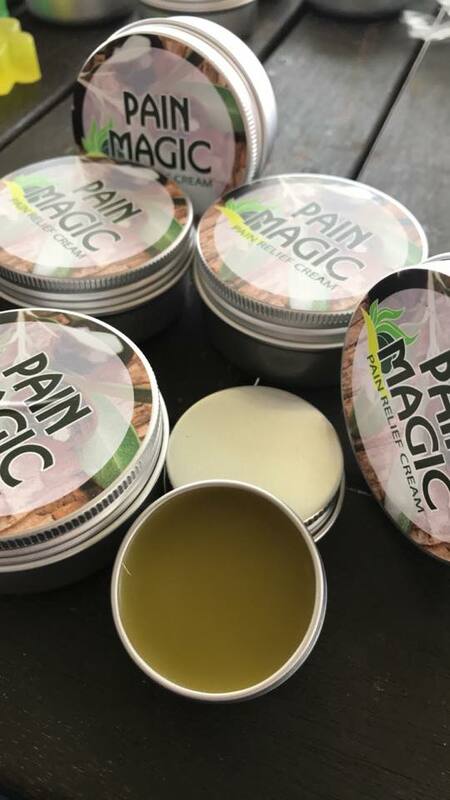 Love Pain Magic, awesome product that really works. 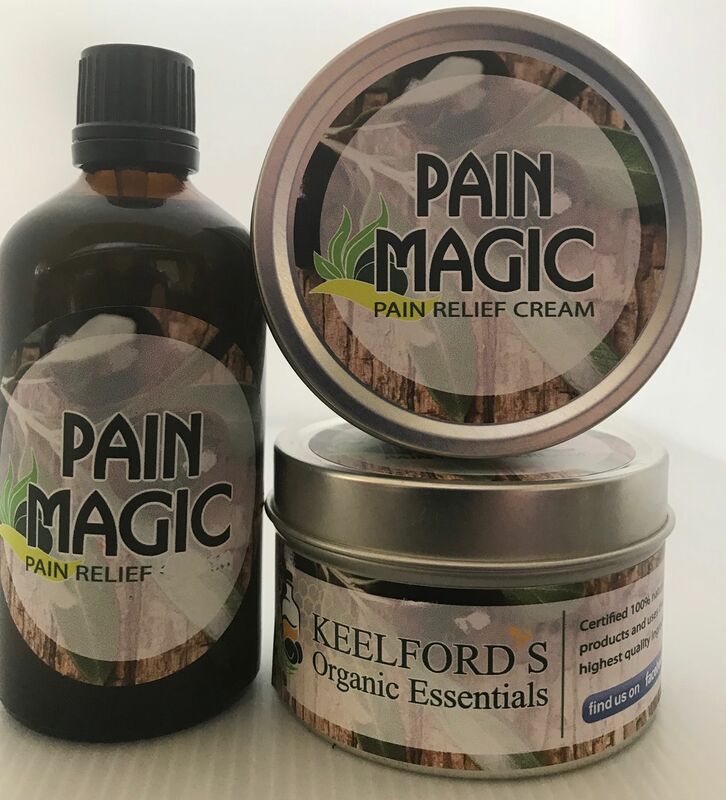 Angela thank you for you feedback, Pain Magic is our Keystone product and it has many fans, who like you use it for everything. We value you as a customer and your feedback. I use pain magic for all of my body if feel pain or tired. It works well and feel healthy . I can forget my pain Thank you Karen. Love it… Doesn’t leave you oily like most pain creams. The is an amazing product. Having a widespread chronic pain problem, this is one of the very few creams/salves that help. Even better it is all natural products. Probably the best I have used. Great product for pain. I have fibromyalgia and I get relief from pain magic. Pain Magic is amazing. I have suffered from osteoarthritis and sciatica for 3 years now and have had several nerve blocks and cauterisations done on my back with little relief. 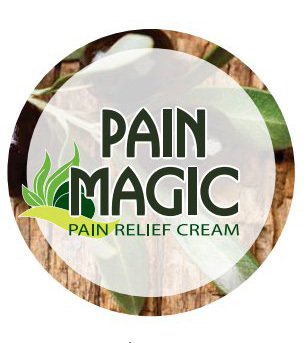 When I was first given Pain Magic I was sceptical as what could a cream do? Well let me tell you from somebody that has tried everything this cream is nothing short of a miracle for me. It gives me almost instant relief even with the nerve pain. I wouldn’t be without it.